Welcome to Project X, home of the original Projector Screen Paint. Established in 2004, we have helped 100s of home and business users improve the reflection of their projector screens with our simple paint on screen solution, perfect for any size. 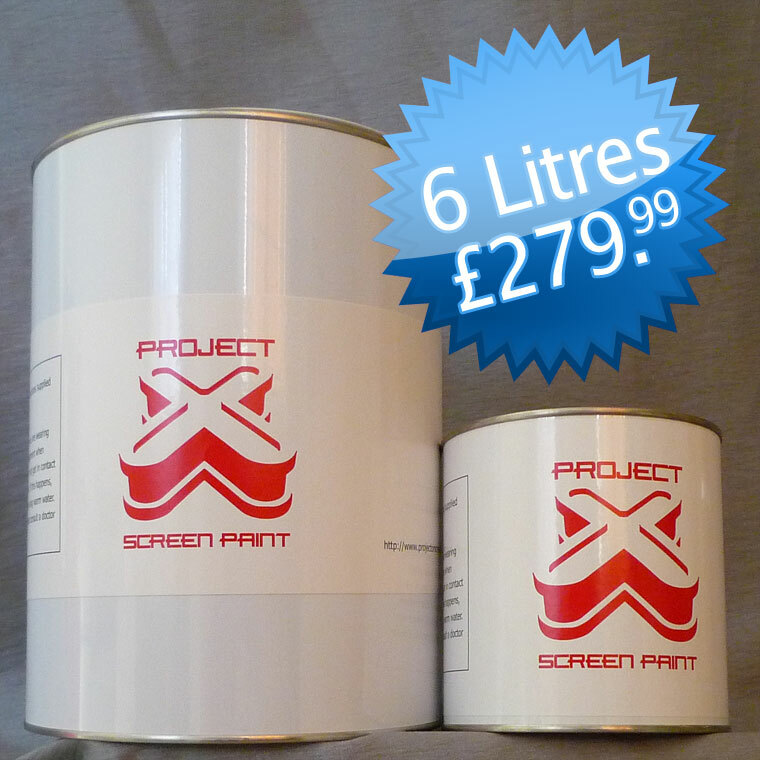 Buy Projector Screen Paint Now!! 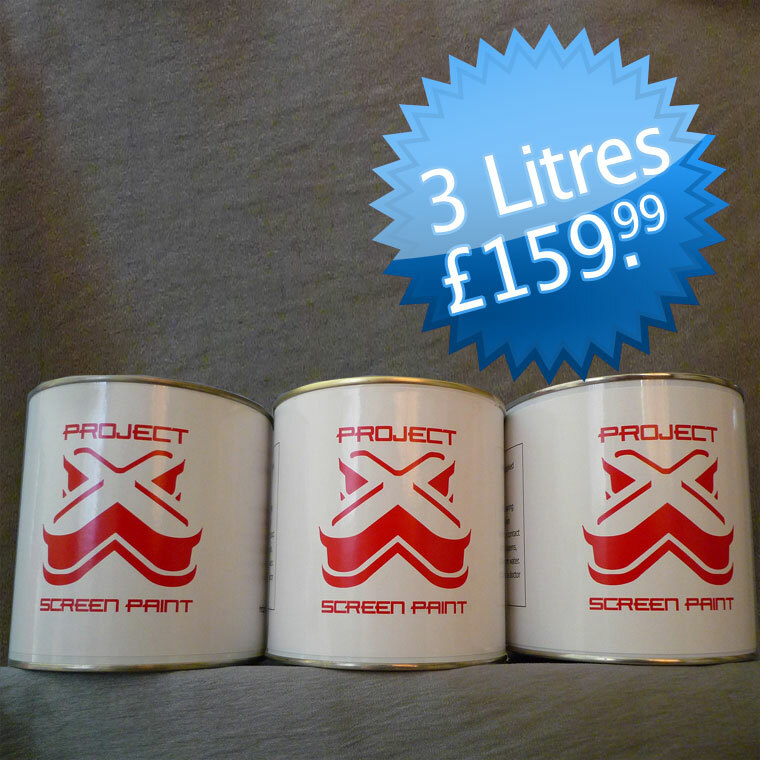 Buy our projector screen paint now. 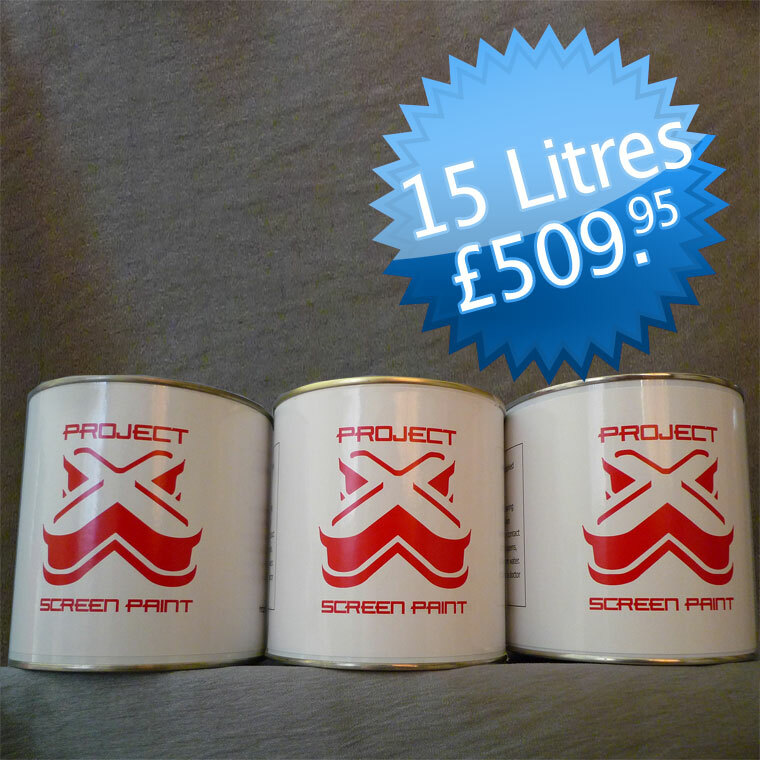 We provide free shipping to the UK mainland and has been in development since 2000! 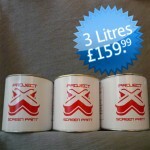 We can also ship internationally, so feel free to get in touch! 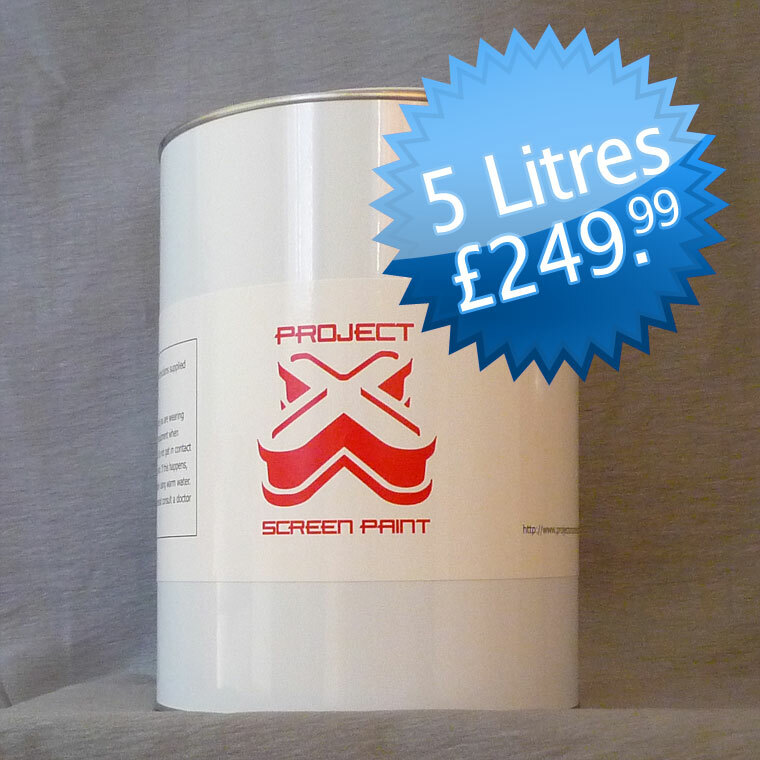 Our Projector Screen Paint was featured in Stuff magazine and has been used to improve the viewing experience of projector screen owners in both homes and businesses across the world. 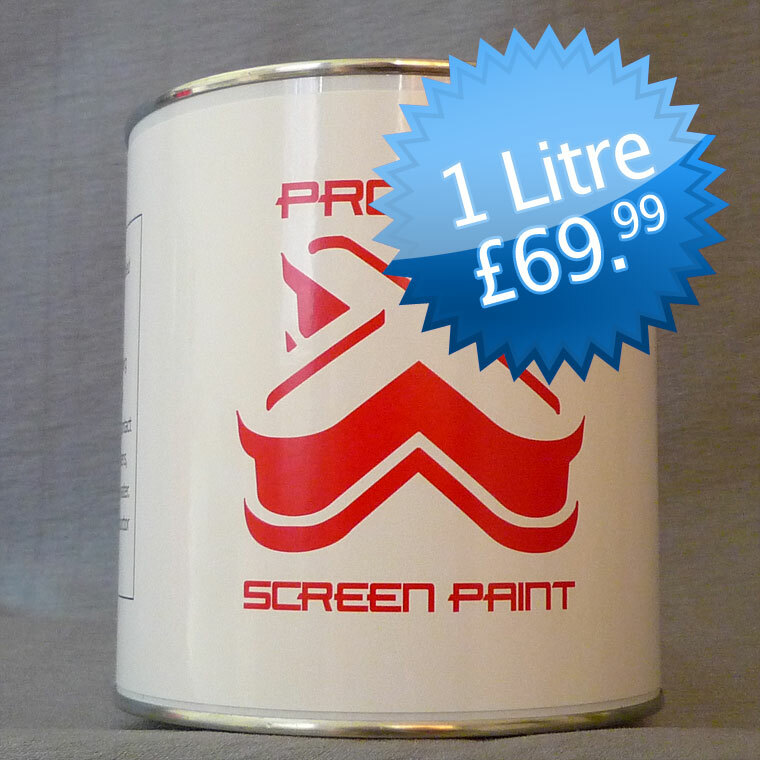 With its improved light reflection properties, our projector screen paint will give you the clearest crispest picture on your wall, with no ripples or distractions. 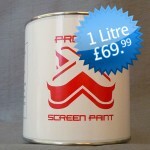 Interested in finding out more about or paint on screen paint, or its reflective qualities? 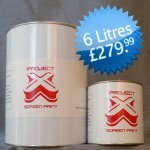 Visit our Technical Data sheet or simply get in touch! 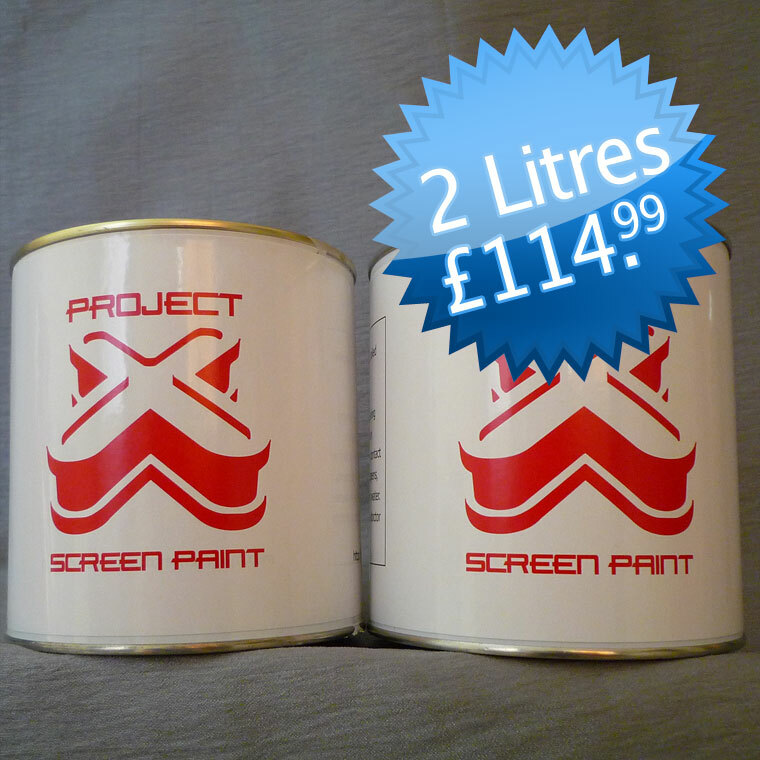 Want to know more about ProjectX Projector Screen Paint? Interested in becoming a distributor? Why not get in touch and let us know your thoughts. 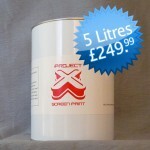 All our products include express shipping to a UK mainland address. 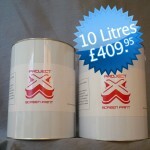 For Europe and the rest of the world, please contact us for a quote.